Thank you for your interest in being part of MardiGrass 2019. 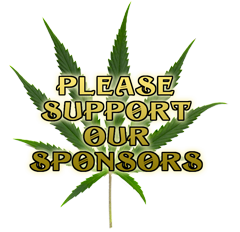 We’re always keen to hear from friendly and positive people who want to assist cannabis law reform. MardiGrass wishes to extend a welcome and many thanks for those who donate their time during this event. Without you it could not happen! We appreciate your interest in helping us create an amazing MardiGrass experience for all participants over the weekend. This year MardiGrass falls from Friday 3rd May to Sunday 5th of May, but (as always) it really kicks off many weeks earlier. We particularly need help with site preparation. So if you have those skills, we would love to hear from you NOW! The important thing is that we need volunteers BEFORE the event more than we need them DURING. We will be accepting volunteers to set up camp and start preparing for the protest from Saturday 20th April. No new volunteers will be accepted after 30 April. Speaking reasonable English is necessary, and a willingness to work. We don’t want people who sit around smoking all day! Drug Free drivers: transport, pickups etc. Volunteer jobs are varied and according to the needs of the moment. They can include fence and barricade construction, painting banners and signs, clearing the site, rubbish collection, kitchen work, erecting marquees and tents, building and setting up stages, rolling joints and anything else that needs to be done to make MardiGrass happen successfully. Cooks and electricians and artists are especially welcome. Fill in and submit the MardiGrass Volunteer Registration form. 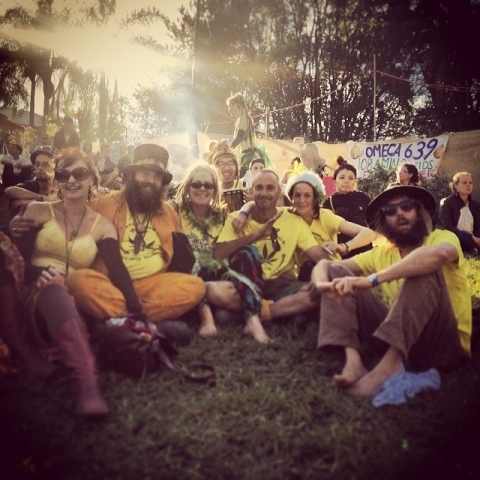 The MardiGrass Volunteer Registration form shows the range of volunteering positions on offer. If you have volunteered in the past and want to be part of the same team, get in touch early and list your preference. We recommend getting in early as most positions are usually filled well before MardiGrass. If you would like to volunteer, then you will need to bring all of your own camping materials, etc. You must bring enclosed footwear and a hat. For camping a bedroll and sleeping bag are minimum kit. The nights are starting to get cold at MardiGrass time so make sure you bring warm clothing and whatever else you need in case it rains. Bring your own bowl and mug if you can! Come in and introduce yourself at the Hemp Embassy upon arrival! Your own bowl, plate, cup, cutlery etc. Know your help is invaluable, and each time the Cannabis plant thinks of you, it will be with smiles in its sticky green heart. Thank you for your energy!